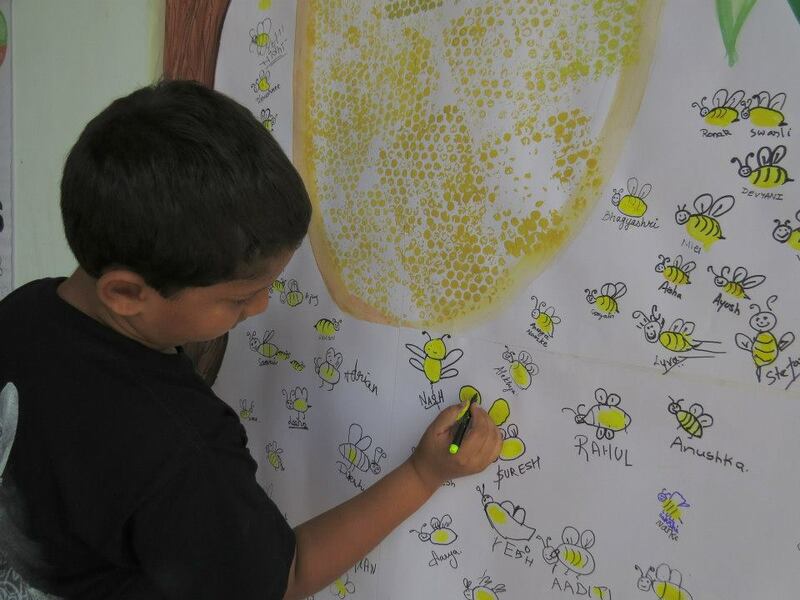 Sunday, 24th February, was celebrated at National Bee Day, with an interesting programme held at Maharashtra Nature Park, Mumbai. Well, while most people may not be particularly fond by bees and would in fact like to keep a safe distance from them, their importance to us human beings should definitely not be underestimated. An often quoted saying, attributed to Albert Einstein, declares: "If the bee disappeared off the surface of the globe, then man would only have four years of life left. No more bees, no more pollination, no more plants, no more animals, no more man." Although it is not certain if these are indeed the words of Einstein (he was a physicist not an apiologist), it is a warning we need to heed. 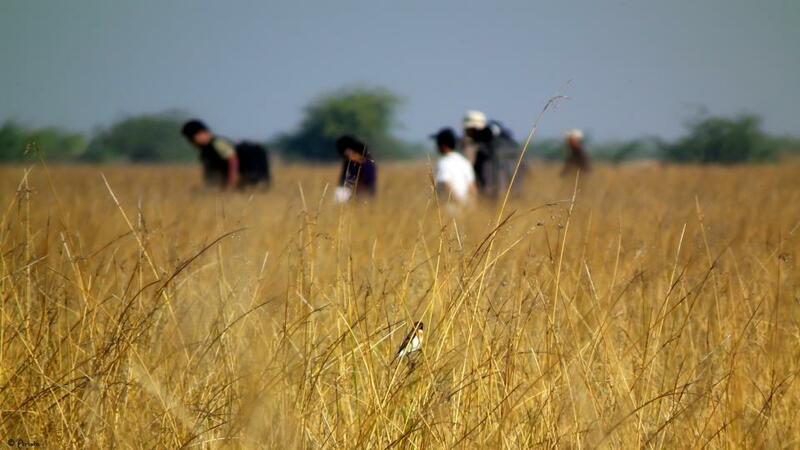 The Global Bird Watcher's Conference (GBWC) is an initiative by the Gujarat Government to put the state of Gujarat on the the Global map as an important bird area. Bird Watchers, Photographers, Biologists and nature buffs from all over the world attend the GBWC each year. This year saw people from Philippines, Malaysia, Taiwan, Finland, UK, USA, South America; plus many people form India as well. Gujarat has an excellent bird life. I guess this is the reason why we eagerly look for a chance to go there. So when the 3rd Edition of the Global Bird Watchers Conference was announced in the Greater Rann of Kutch, we wasted no time to register. The Greater Rann of Kutch is a seasonal marshland in the Kutch district of Gujarat, and is the largest salt desert in the world. The word 'Rann' means 'Desert' in the native language. Dhordo is the gateway to the Greater Rann of Kutch which is approximately 86 Kms from the city of Bhuj.